Due to the large middle-class population in the country and competitive prices of two-wheelers, the motorbike market is indeed booming. As per the latest figures by PAMA, the sales of motorbikes and three-wheelers have gone up in the 11 months of the current fiscal year (2017-18). If compared to the sales during July-May 2016-17, the total sales have gone up by 16.18%. Furthermore, the bikes sale rose to 1,744,463 units during July-May 2017-18 compared to the sale of 1,501,393 units in the same period of the previous year. Two wheelers are the cheapest way of commuting in the country. Some of the most important factors that the people think before buying a two-wheeler are its fuel efficiency and resale value. PakWheels.com, to get an insight of the auto industry, conducted an auto survey in 2017. In the survey, for the very first time, PakWheels.com added a whole section of bikes to provide an overall view of the local bike industry and people’s preferences regarding a particular bike brand or a bike. 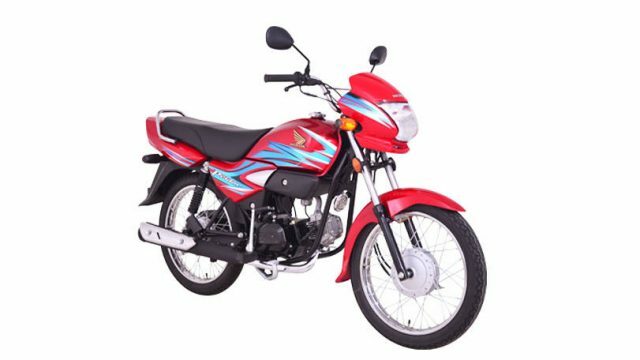 Among many questions, PakWheels.com asked the people to choose the most fuel-efficient motorbike in the country. And a large number of bike owners/users voted in favour of Honda Pridor and crowned it as the most fuel efficient bike in Pakistan. It is imperative to mention here that the responses were recorded from all parts of the country and are shared as recorded. Some might differ with the outcome, however, the people have put their faith in Honda Pridor. 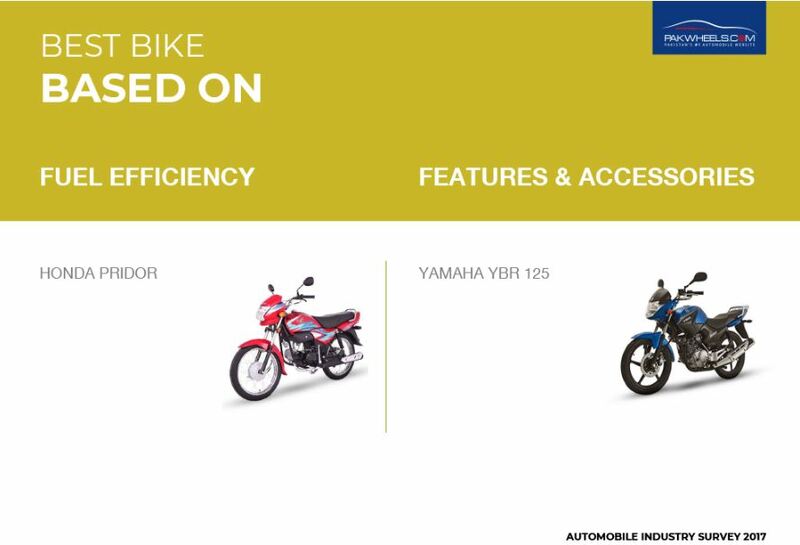 Moving onwards, Yamaha YBR 125 has been crowned as 2017 bike of the year by local bike owners/users. 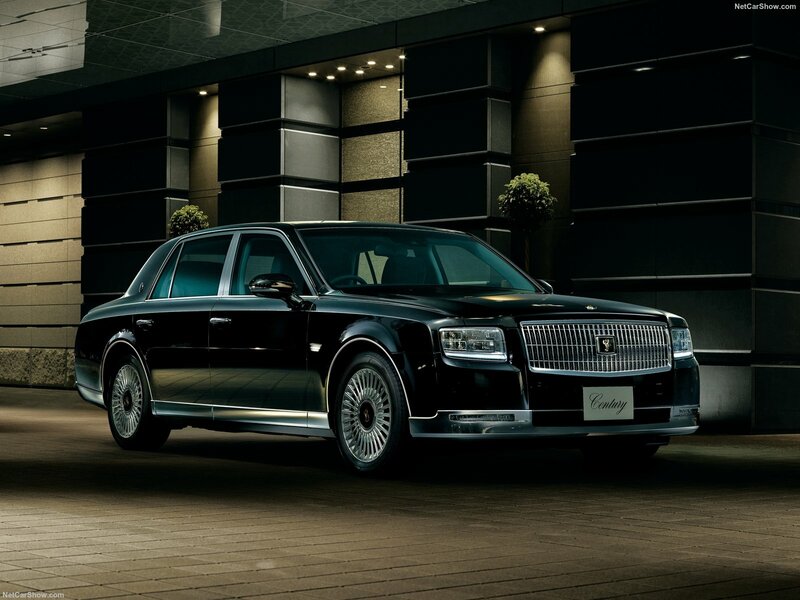 Honda Pridor is a successor of Honda CD 100, but with more grace, aerodynamic design and evergreen mileage. It houses a 4 stroke OHV engine and great suspension. In this survey, 19,155 responses were recorded from all over the country. 54% of those who responded, hailed from Punjab, 27% Sindh, 12% Islamabad, 6% KPK, 1% Baluchistan and 0.10% from Gilgit Baltistan. This survey covers the public’s spending habits, driving behaviour, expectations and routine practices in the automobile sector in Pakistan.